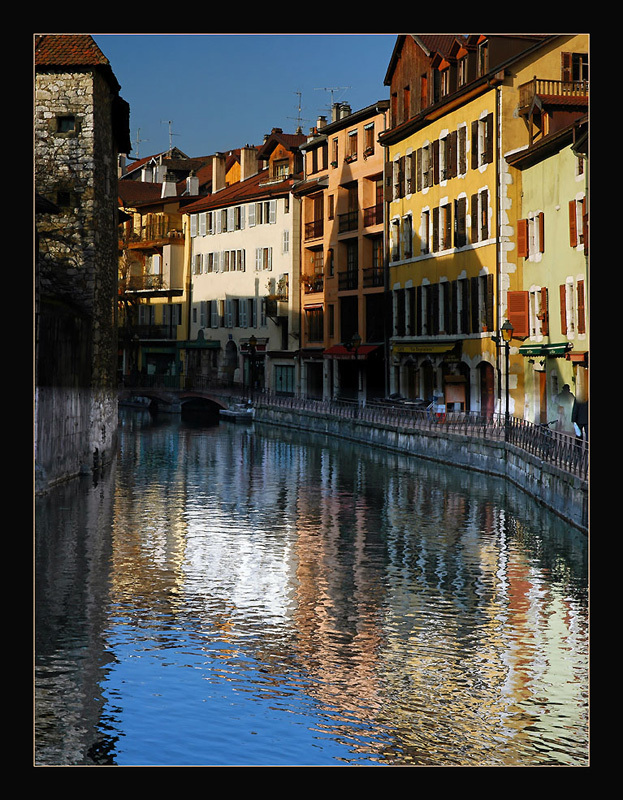 Taken in Annecy, along the Thiou river. marvelous colors and nice reflections. so wonderful place, nice colors and reflection! Great light control, perfecly composed image. A joy for the eyes. Have a good 2008, my friend!